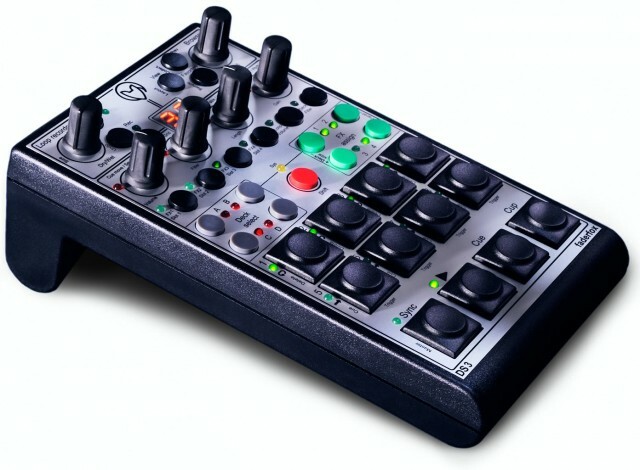 German boutique controller maker Faderfox was one of the first to build custom controllers for Ableton Live and Traktor. But amidst bigger-name offerings, the Faderfox devices still hold up. While other, more sprawling controllers struggle to squeeze into a booth, the Faderfox devices are ultra-compact, though still with enough room for your fingers. They also offer uniquely high-end controls and case, and sophisticated control options. The only disadvantage I can think of, really, is that you have to toggle between the four decks – a tradeoff of the compact design. Of course, you could always buy more than one. 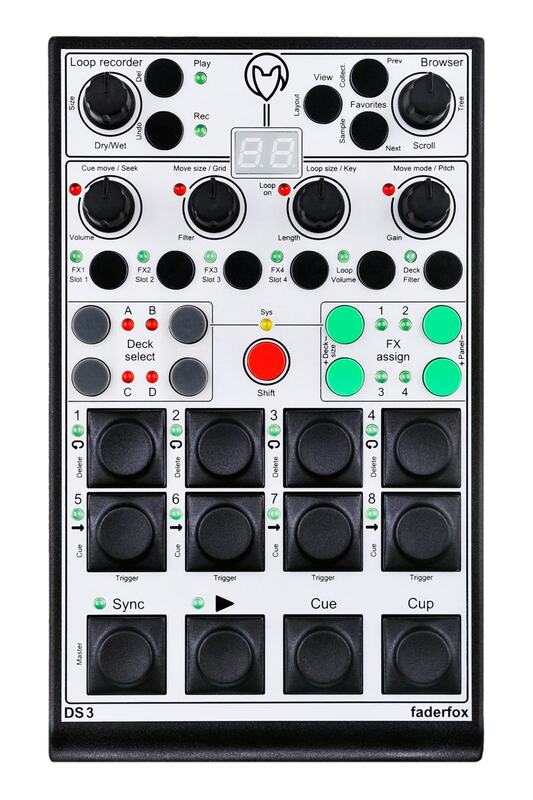 The Faderfox runs €250, including VAT (210 without). Unlike early models’ MIDI DIN and 9V battery, the units now simply connect – and receive power – via USB.